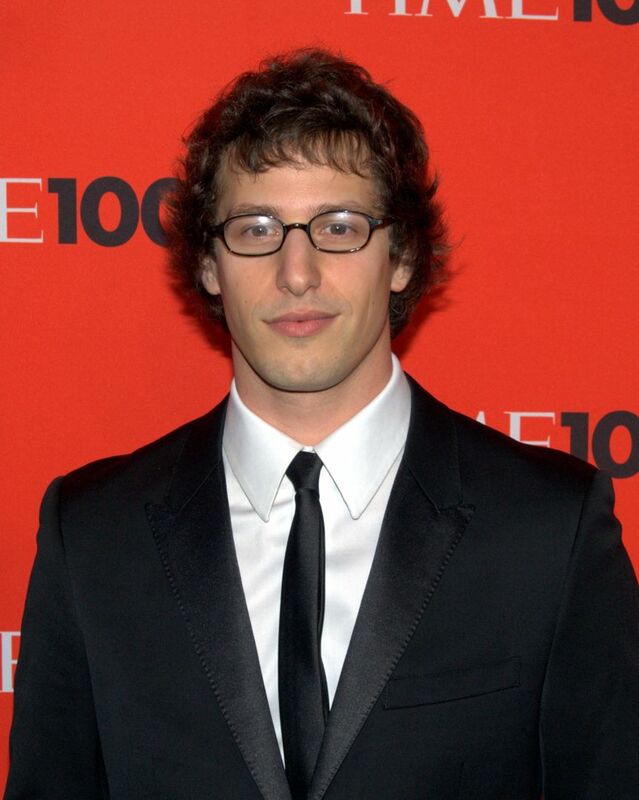 Andrew David "Andy" Samberg (born David A. J. Samberg; August 18, 1978) is an American actor, filmmaker, musician and comedian. He is a member of the comedy group The Lonely Island and was a cast member on Saturday Night Live (2005–2012), where he and his fellow group members have been credited with popularizing the SNL Digital Shorts. He occasionally goes by the stage name Young Sandwich. Read more on Wikipedia.